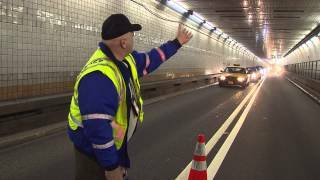 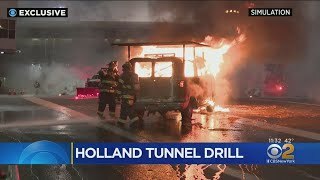 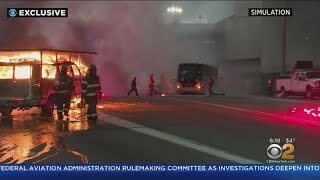 The Port Authority staged an emergency response exercise at the Holland Tunnel over the weekend, and CBS2's Jenna DeAngelis got an exclusive look. 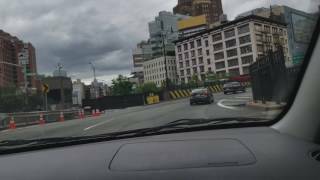 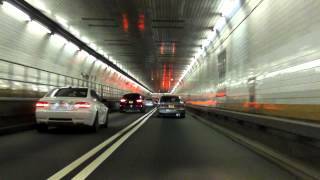 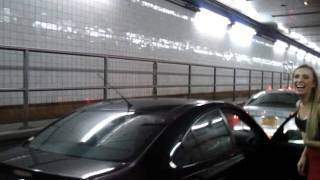 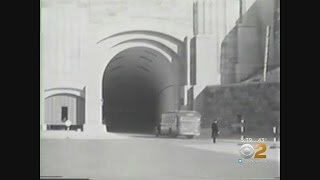 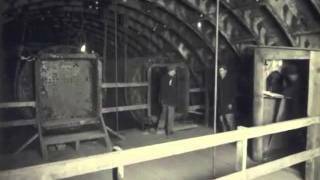 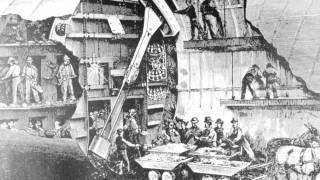 Driving through Holland Tunnel from Jersey City to Lower Manhattan in the year 1990. 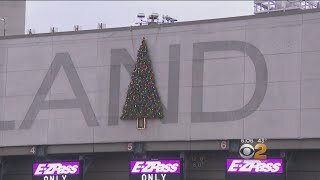 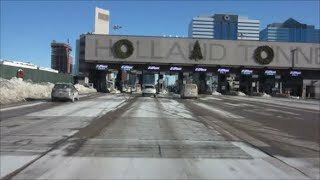 Port Authority officials announced they will be shifting the position of the Christmas decorations above the Holland Tunnel entrance in response to an online poll. 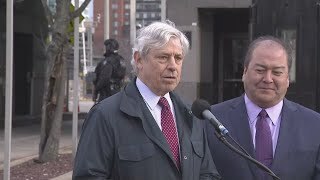 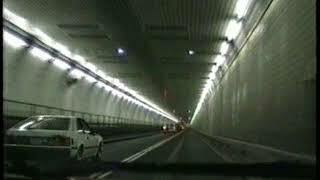 CBS2's Hazel Sanchez has the latest on the Port Authority redecorating the Holland Tunnel after a public petition.